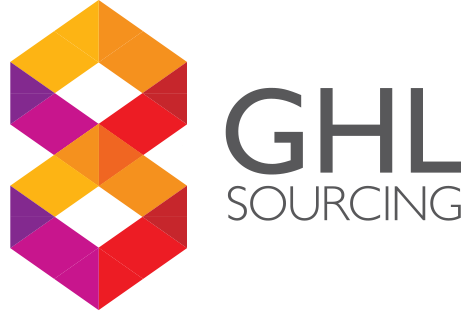 GHL Sourcing is an all-in-one procurement and international logistics solution. The GHL team is capable of serving businesses of all types and sizes from startups looking to develop a new product in small volumes or an established business looking to expand a product line or outsource procurement. With GHL Sourcing you can avoid the pitfalls – saving money and time. With offices in Cardiff and Xiamen, we offer a service designed to make sourcing from China simple. GHL Sourcing will work alongside you to grow your product based business whether you are looking to develop a new product, move your manufacturing overseas or reduce the cost of existing product manufacturing in China. With over 15 years of experience working with an extensive range of reliable and vetted factories in China, we’re helping our customers deal with the pitfalls and uncertainties of setting up production in the far east, so they can focus on their business growth. With offices and staff based in the UK and Xiamen in China, we are perfectly positioned to support you and your business from manufacturing in China to the delivery of your product. Our extensive knowledge of procurement and international logistics helps us to save our clients valuable time and money. Have an idea for a brand new product? We can guide you through the process of product development and provide the right support at exactly the right time. Want to grow your business and improve your profit margins? We are experienced in moving existing production to more cost effective factories in China. With years of experience working in China, a vast network of suppliers and a dedicated team based in China, we’re sure we can reduce your costs. Here is an overview of the many steps required to ensure quality and efficiency in the procurement process. With knowledge and experience, the GHL Sourcing team will guide and support you at every stage. From sourcing the best products at the most cost-effective prices in the Far East to helping you to develop and manufacture your innovative new products; the team at GHL Sourcing have the right solution to help your business to grow. Most of our clients experience the same doubts, face the same challenges and ask the same questions. We have tried to cover some of the most commonly asked questions on our FAQ page.